No time to cheat! 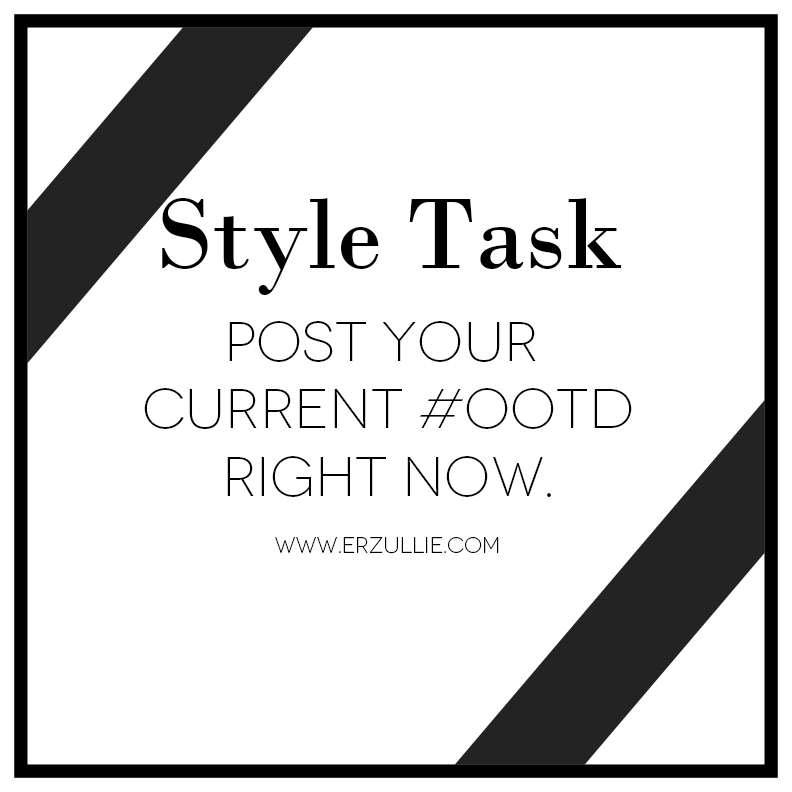 Take a photo of your current #OOTD right now. Got Erzullie on you? Use the hashtag #erzullie or #erzulliesta so we can feature it!